The Griffin Poetry Prize has announced the shortlists for their two $65,000 prizes. 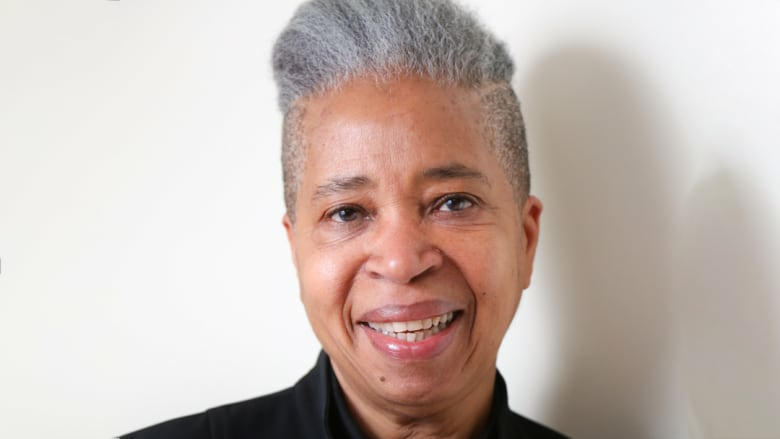 The Blue Clerk by Toronto poet Dionne Brand is among the Canadian finalists for the 2019 Griffin Poetry Prize. The award annually gives out two $65,000 prizes — one to a book of Canadian poetry and one to an international book of poetry — making it one of the world's richest prizes of its kind. 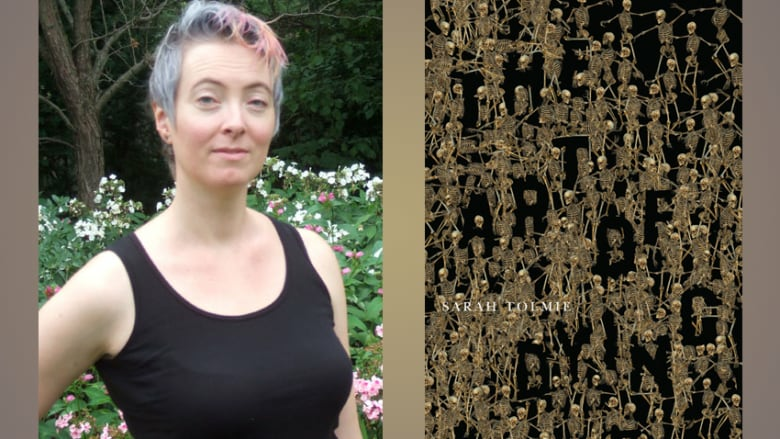 Brand's fellow finalists on the Canadian shortlist are Victoria poet Eve Joseph for Quarrels and Waterloo, Ont.-based poet Sarah Tolmie for The Art of Dying. The four books on the international shortlist include two works in translation: Raymond Antrobus, who splits his time between the U.K. and Jamaica, is on the shortlist for The Perseverance, American poet Daniel Borzutzky is a finalist for Lake Michigan, South Korean-American poet Don Mee Choi is on the shortlist for Autobiography of Death, translated by Kim Hyesoon, and Albanian writer Ani Gjika is a finalist for Negative Space, translated by Luljeta Lleshanaku. Jurors Kim Maltman, Ulrikka Gernes and Srikanth Reddy reviewed 510 books of poetry from 32 countries to make their shortlists. The two winners will be announced on June 5, 2019. The 2018 Griffin Poetry Prizes winners were This Wound is a World by Billy-Ray Belcourt and Debths by Susan Howe. Keep reading to learn more about each of the Canadian finalists. 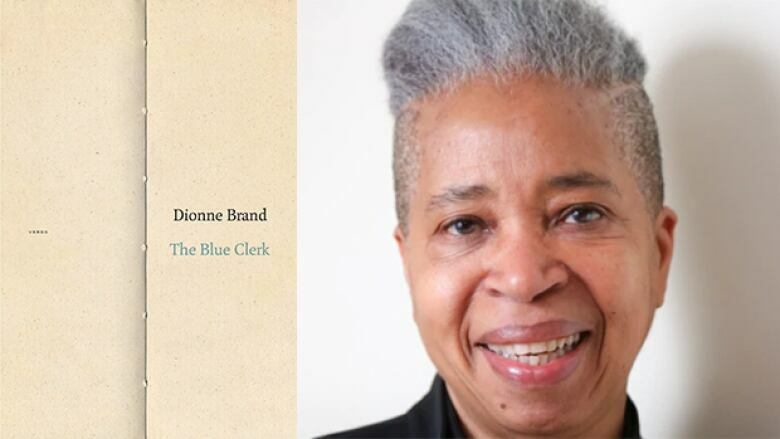 Brand's book hosts an argument between the poet and the titular "blue clerk," who is the keeper of the page. Throughout their conversation on philosophers, poets and artists, memory, culture, language and beauty are explored. The Blue Clerk is currently on the longlist of the Pat Lowther Memorial Award. Brand, a member of the Order of Canada, previously won the Griffin Poetry Prize in 2011 for Ossuaries and was a finalist in 2003 for thirsty. A slim volume of prose poems, Quarrels collects a series of vivid scenes evoking both the ordinary and the fantastic. Characters drift in and out of the book without explanation or apology, but always leaving their mark. The second of three sections in the book offers a group of ekphrastic poems borne of photographs by Diane Arbus. 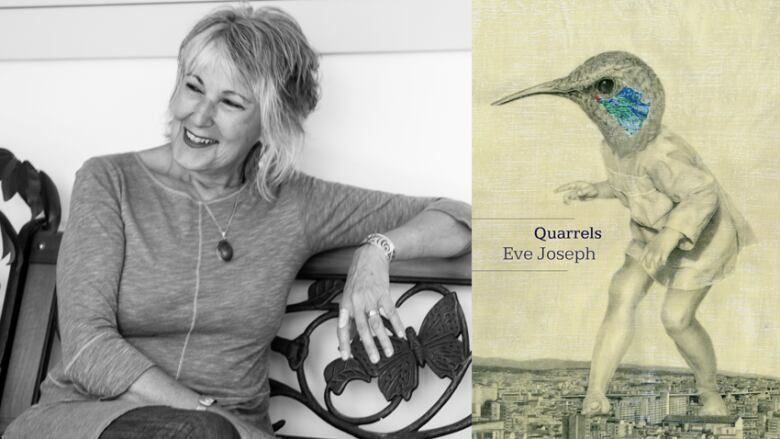 Quarrels is B.C.-based Eve Joseph's third book of poetry. Sarah Tolmie's collection offers a blunt, and often satirical, look at death — the ways in which we fear and honour it, as well as our fruitless attempts to avoid it. Some of her poems tell stories, including one about a child planning the funeral of an imaginary friend, while others look at the larger picture of death and its representation in popular culture. The Art of Dying is Tolmie's second collection of poetry. Tolmie is currently an associate professor of English at the University of Waterloo.